Online ITIL training has many definitions that refer to ITIL Service Level Management. 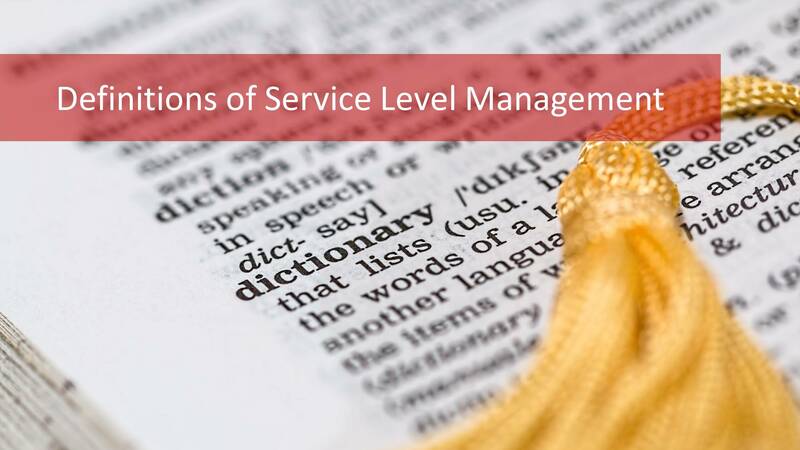 It is important that the service level manager and service owners are aware of these definitions in order to apply effective ITIL service level management procedures. These terms are important to understand when setting up service level agreements (SLA). ITIL online courses provide all the necessary information for effective ITIL service level management and the roles and responsibilities in an IT organization. Without effective ITIL service level management, services may fail to deliver on the business’ expectations and could result in loss of revenue. Now let’s review the important terms in ITIL Service Level Management one by one. The first term in the list of definitions for ITIL service level management is IT service provider. IT service provider is a service provider that provides IT services for internal customers or external customers. 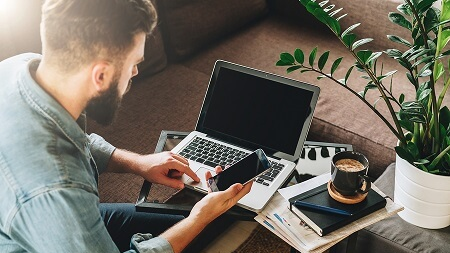 A bank providing a money withdrawal service to its customers is an example of an IT service provider; IT service providers must practice ITIL service level management. Note that, a service can be provided to another organization or another part of the same organization. IT service providers sign SLA documents to ensure that the service that they deliver meets the customer’s expectations and this is part of ITIL service level management. Another term that needs to be defined for ITIL service level management is the supplier. The Supplier is a third party responsible for supplying goods or services that are required to deliver IT Services. 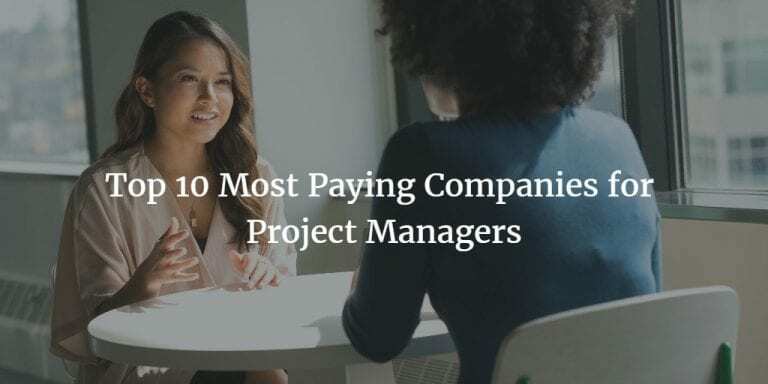 Examples of suppliers include commodity hardware and software vendors, network, and telecom providers, and outsourcing organizations. For instance, a telecom operator provides SMS, data, and call services to its subscribers. While providing these services, they need telecom switches, network routers, application servers etc. These are supplied by suppliers as a part of ITIL service level management. 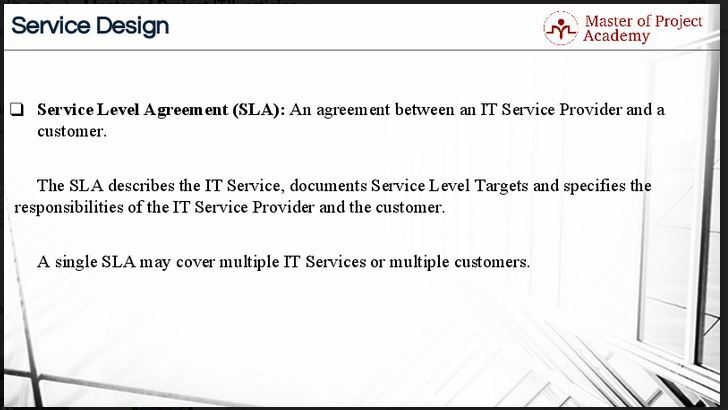 In ITIL service level management, a Service Level Agreement (SLA) is an agreement between an IT Service provider and a customer. For instance, you are a customer of a bank and the bank provides services to you. The bank allows you to withdraw your money from your account through ATMs, twenty-four/seven support in the case of a problem, internet banking etc. An SLA that was signed off between you and the bank when you became a customer of the bank. Similar SLA contracts can be signed of business to business as well. For instance, if a telecom operator is using a GPS service from another supplier in order to provide some geographic services to its customers, then an SLA can be signed off between the supplier and the telecom operator as well. This is an important part of ITIL service level management. The SLA describes the IT Service, documents service levels, their targets and specifies the responsibilities of the IT Service Provider and the customer. For instance, a bank might be requiring the money withdrawal service to be completed in fifteen seconds. This is a service level targets of the business and the IT service provider must try to meet and exceed these levels. These are defined in the SLA and is part of ITIL service level management. Good ITIL service level management will ensure that all the service levels in the SLA are abided by. Note that a single SLA may cover multiple IT Services or multiple customers. A bank provides several services but only one agreement is signed off between the customer and the bank. This agreement covers all services is provided by the bank. 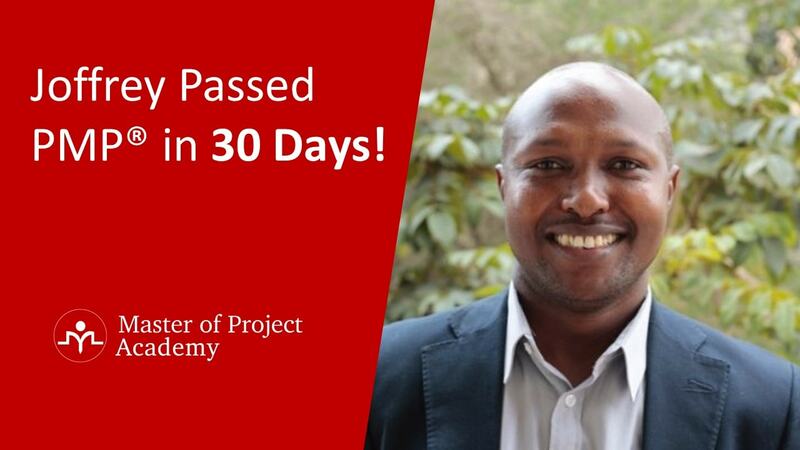 Another term that needs to be defined for ITIL service level management is the operation level agreement (OLA). This is an agreement between an IT Service Provider and another part of the same organization. So the main point of differentiation between the SLA and OLA that needs to be remembered for ITIL service level management is that SLA is signed with the customer while the OLA is signed with another part of the same organization. Consider that an IT department uses a financial service from the finance department in order to provide a service to the HR department. In order to provide the service consistently to the HR department, the finance department should meet a certain level of quality level. And these service levels between the IT department and finance department are negotiated and signed off in an OLA. An Operation Level Agreement supports the IT Service Provider’s delivery of IT Services to customers. 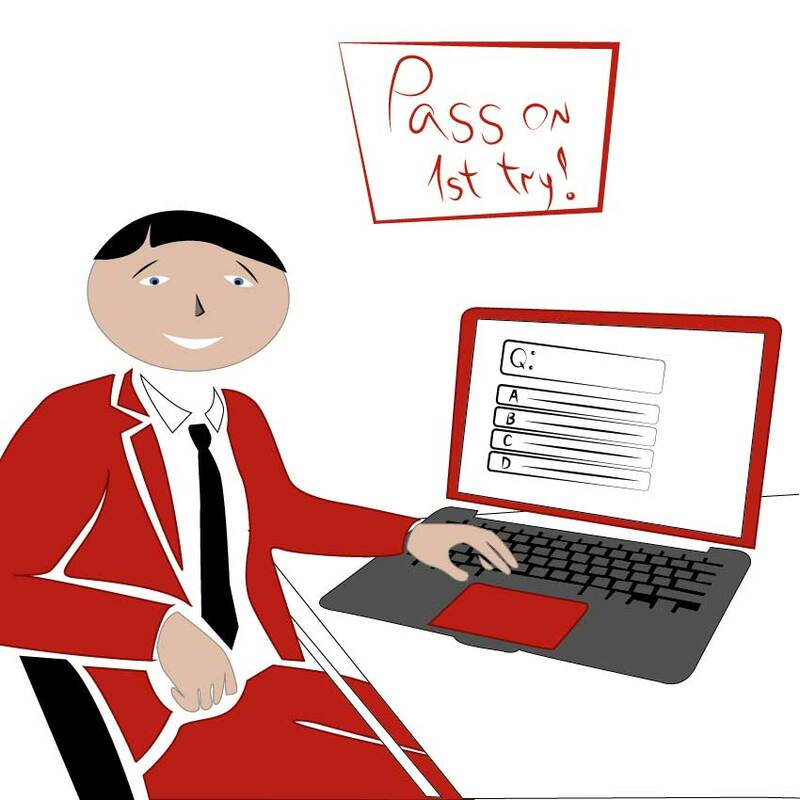 In order to meet the service levels signed off in the SLA with the customer, all associated services and processes have to meet their service level targets. When providing these end services to customers, if the IT Service provider uses services of other organizations in the same company, delivery of IT Service provider is ensured with OLAs. 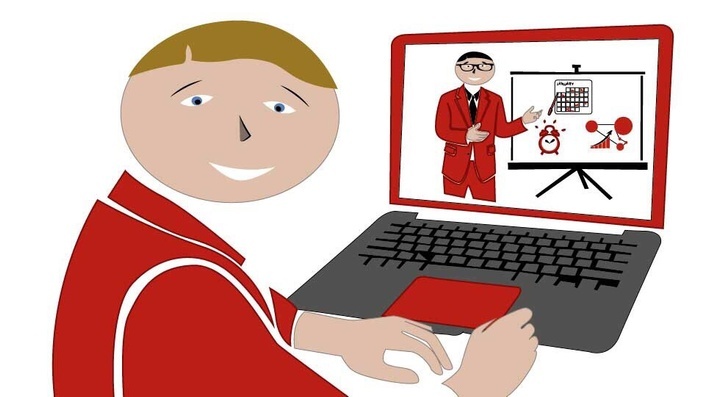 Service level managers need to be aware of how OLA’s support the IT service provider’s delivery of IT services for effective ITIL service level management. 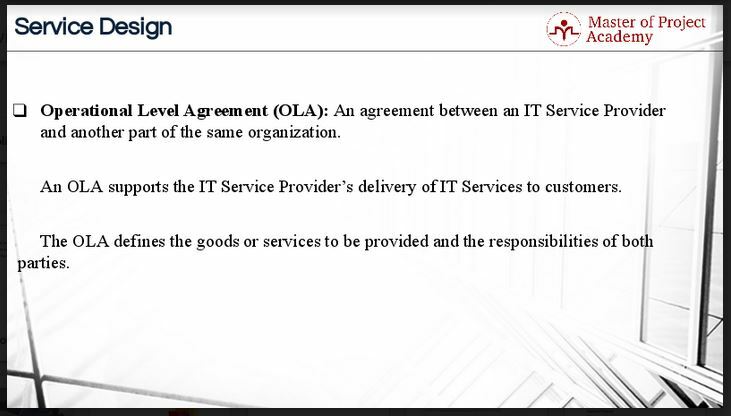 The last point about the operation level agreement that is important for ITIL service level management is that the OLA defines goods or services to be provided and the responsibilities of both parties. The OLA also defines the responsibilities and obligations of both IT Service Provider and the other organization that will be providing the service. A contract is a legally binding agreement between two or more parties. This is important to know for effective ITIL service level management. All negotiated and agreed terms, conditions, obligations and responsibilities of both parties are written down in a contract. And in the case of any disputes between the parties, if the conflict cannot be resolved, the contract will be the reference in front of law or in the court. Therefore, every point that is documented in the contract must be carefully reviewed and signed off by each party. Any term or condition that cannot be met by either party should not be mentioned in the contract. An underpinning contract is a contract between an IT Service Provider and a Third Party. 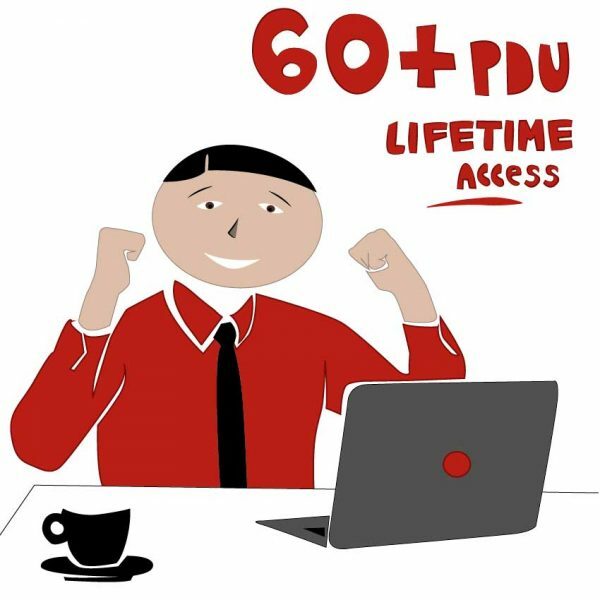 Actually, an underpinning contract is a special subset of a contract if it is signed off between an IT Service Provide and a supplier or partner. 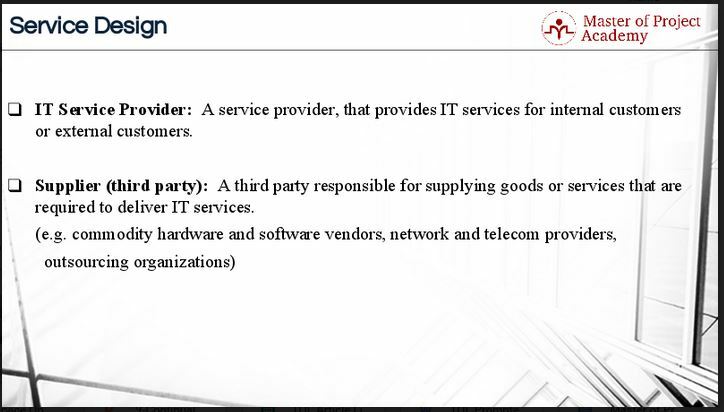 The third-party provides goods or services that support delivery of an IT Service to a customer. For instance, let’s consider that you signed off a contract and became the customer of the bank. After the approval of your bank account, you will receive debit cards and credit cards. Banks are getting these debit cards and credit cards from card manufacturers. And in this case, the bank must have signed an underpinning contract in order to create and deliver debit and credit cards for the bank customers. This is part of ITIL service level management. The underpinning contract defines targets and responsibilities that are required to meet agreed Service Level Targets in an SLA. Let’s imagine that a bank promises to deliver a debit card in 3 days. In order to achieve this target, if the card manufacturer has to produce the card in one day, these terms, conditions, and targets must be written down officially in the underpinning contract. 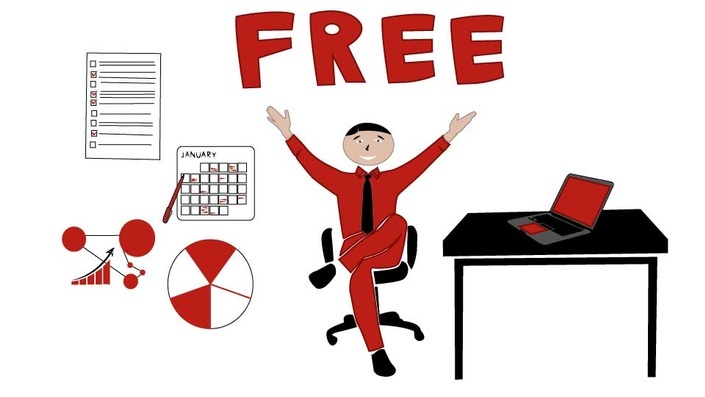 We have reviewed 6 most important concepts of ITIL Service Level Management, if you want to get more knowledge about these terms, don’t wait to enroll in an online free ITIL course.